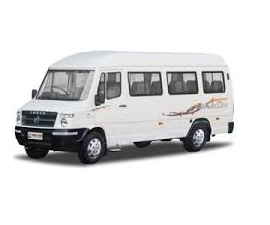 Tempo Traveller taxi is one of the best choice for passenger travelling with group of family or friends. Tempo traveller allows comfort seating around 12 to 14 people. You can have good space for luggage also. 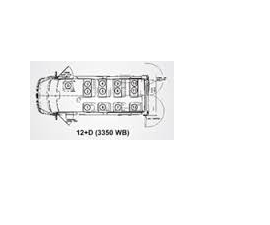 Jumbocabs help you to make your journey very comfort and in economy budget with tempo traveller. We can arrange tempo traveller for local and outstation trips. Our fares are quite reasonable and competitive to market tariff. Make a call to us and find out any new offers. Out support team will always help you and think from your end to fill full your requirement. We have a good team of experienced chauffeurs. Most of our chauffeurs are the owners of their own tempo traveller cars. They also help you to guide your tour and will be kind all the way of your journey. Qualified and customer friendly chauffeur (driver). Short and long term renting. Online booking of cabs with support. Call now to find today offers. We always help you to meet your requirement. Charges are from garage to garage. Outstation timings morning 6.00am to 8.00pm.